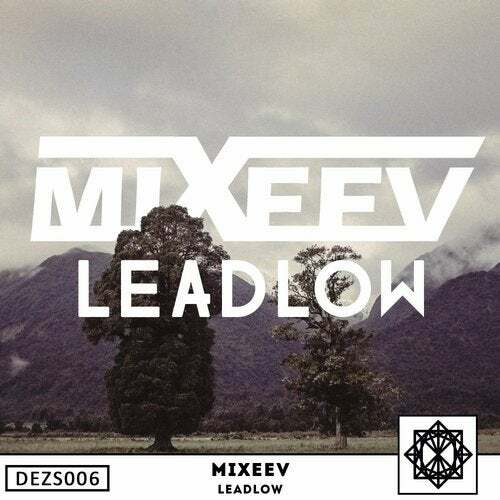 LeadLow is the track by Sasha Mikheev. We can say that it presents the exact style of the author. And it is the strong drop, piano and organ. This track will be included into the new album only, which also will contain 14 tracks in addition to LeadLow.